Last month, HTC’s Mo Versi revealed that Android Marshmallow update for HTC One M8 and One M9 is facing delays on AT&T, and should get the approval in a few weeks time. 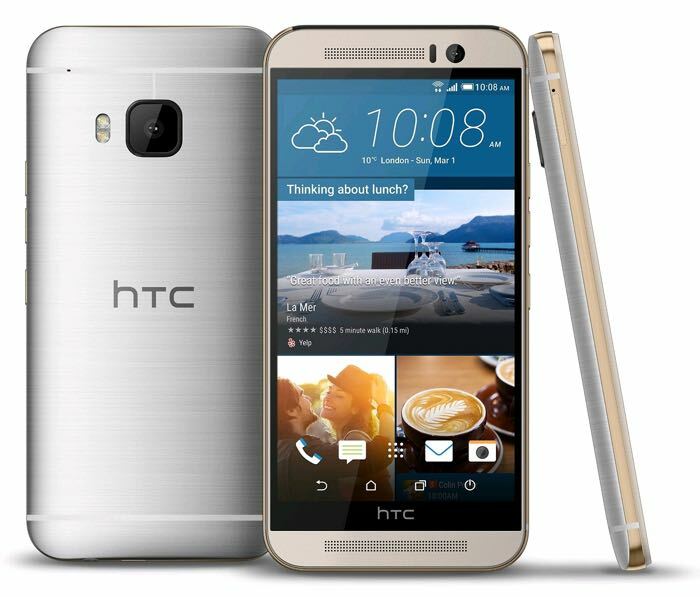 If you’re a proud owner of the HTC One M8 or One M9 tied to AT&T, there’s some good news. HTC’s Mo Versi revealed on Twitter today that AT&T HTC One M9 and One M8 will get the Android 6.0 Marshmallow update starting today. The update is approved and should start hitting the devices in the coming soon. It’s worth mentioning that it can take a few days for the update to completely roll out and reach all devices as the process can take a few days to complete. It’s worth mentioning that it’s been a while since the Android Marshmallow update was released by the other major carriers in the US for the HTC One M8 and One M9 so AT&T is definitely late this time in rolling out the update.